Our favourite foul-mouthed teddy bear is back and better than ever! 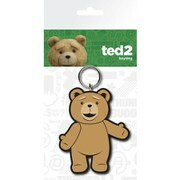 This Ted 2 Ted in Scuba Outfit 16-Inch Clean Phrases Animated Talking Plush Teddy Bear features some of the funniest lines in the movie, and this animated plush can really move around! He's so cute in his little scuba suit! 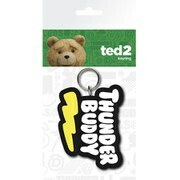 Bring home your favourite thunder buddy!